What does your zodiac sign say about your juicing habits? Aries loves to check out anything new and different, and will dive in head first to try it out. He'll research all about juicers, and then rush out to buy the best one. But, he also wants everything right away and may be too impatient to take the time to juice. 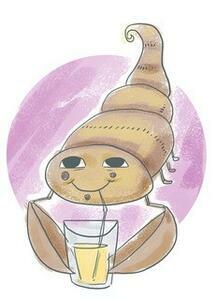 Aries loves spicy things, so a good juice for him would be a spicy vegetable juice. Try a tomato carrot combination with some mint and a bit of red chili. 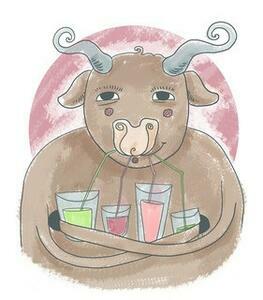 Taurus appreciate the good things in life, and this would certainly carry over to juices. He'll want the very best juicer, regardless of price. However, Taurus needs to be careful, because over-indulging in good things can lead to weight gain. 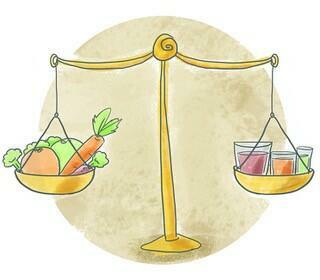 So it's best to stick with lower calorie but still tasty vegetable-based juices. Try something healthy and refreshing like spinach with cucumber and mint. Add some fruit for sweetness like apples, pears, or berries. Gemini likes to experiment and tinker with things, and this would apply to a juicer as well. He is also impatient, so would need a juicer that is simple to use and reliable. He will definitely want to experiment with different juice combinations. An interesting combination for Gemini would be something healthy and unusual like a pineapple, carrot, spinach combination with avocado to make it smoother and more filling. Cancers love to take care of people, especially their family. You can be sure they will make it a priority to prepare fresh healthy juices to ensure the best health for their loved ones. They tend to have sensitive stomachs, so digestive-aiding juices like from kale or cabbage can be helpful. A bit of tarragon can be added to make it more interesting. Liven it up with a few tasty berries like rapberries, blueverries, or strawberries. 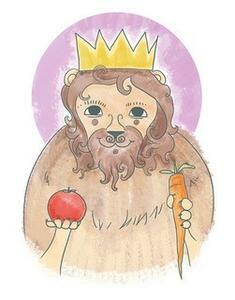 The most creative of the zodiac signs, a healthy juice should be a priority for Leo. 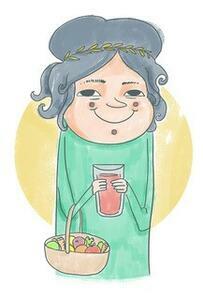 He will want a wide variety of different juices, especially combinations of vegetables and fruits. Try something a little different like brocolli and kale with oranges. Or a fruit combination like citrus with grapes, apples, or peaches. While Leo is very creative, he can be a bit lazy so make sure to get a juicer that's easy to clean, or be prepared to have someone else do the cleanup. 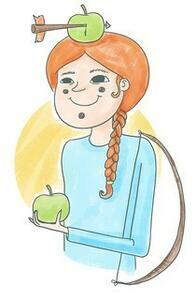 Practical and reliable, but caring, the healthy aspects of juicing makes perfect sense to Virgo. You can be sure she will dilogently make juice every day not only for her own health, but for the health of her family as well. She will want a simple and reliable juicer. She will most likely find a simple recipe and stick to it. A carrot-spinach-apple combination is a healthy and easy to make choice. Add a bit of ginger or mint to keep things interesting. From time to time make sure to try something different to keep the family interested. Maybe some super-healthy pomegranate, or a frozen banana-berry smoothie. Libra doesn't like trying new things. He feels best with things done regularly. 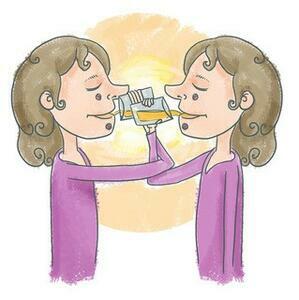 With juicing, the key is to develop a regular habit of daily juicing. Otherwise after a few weeks the juicer may end up unused in a cupboard. It is a good idea to for Libras to take extra care of the most sensitive organ - the kidneys. Rhubarb and spinach sweetened with berries is a healthy combination. You can also try tomato juice with a bit of cayenne pepper for a shot of health. Scorpio doesn't make any decision quickly - you can be sure he will spend a lot of time to choose just the right juicer. Scorpio wants a juice that is very different and unusual, even exotic. A good recipe to try would be fresh pumpkin juice with lemon and mint. Scorpios will also appreciate an exotic immunity-boosting recipe. A good one to try is grapefruit, mandarin, lime, gingerm turmeric, and cayenne pepper. He has heard that juicing is a miracle cure-all. Sagittarius will inspire others with his excitement about this, although you can be sure he will also "inspire" someone else to do the actual juicing and cleaning while he sits back and enjoys the fruits of their labors. Sagittarius would love a fruit combination of currants, blueberries, and grapefruit. For vegetables a healthy combination of celery and kale is a good base. A really different combination sure to be apreciated is pomegrante and apple with a pinch of black salt. 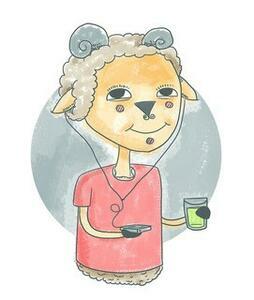 Practical and prudent are two characteristics of Capricorn. He will want a juicer that represents good value for the money. 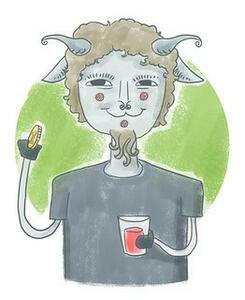 For Capricorn, juicing is a habit to enrich health. He will want to stick with basic healthy combinations. These will help improve his gloomy mood, which he is prone to fall into. Keep it simple with classic recipes like apple-carrot, apple-beet, or even single fruit juices. 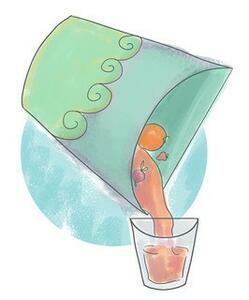 Free-spirited Aquarius is easily distracted, and may not find the time to juice. If he's not careful, that shiny new juicer may end up always shiny in its box. But as long as someone else is making the juice, he will be happy to drink it. Start with basics like apples and oranges, and then move up to more exotic ingredients like mango, peppermint, and kiwi. 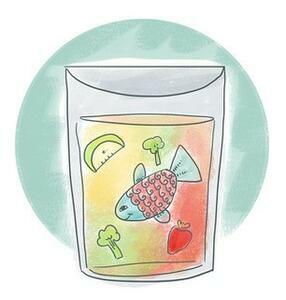 The lack of self-discipline means that Pisces must form the daily habit of juicing until it is second nature. Once Pisces is in this habit, you can be sure she will prepare lots of tasty and varied recipes. 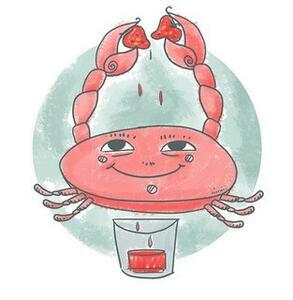 Pisces likes beauty and art, and this can be reflected in the ingredients she chooses. Colorful and tasty ingredients like watermelon, pumpkin, limes, and cucumbers are a great foundation for a lifetime of delicious juices.